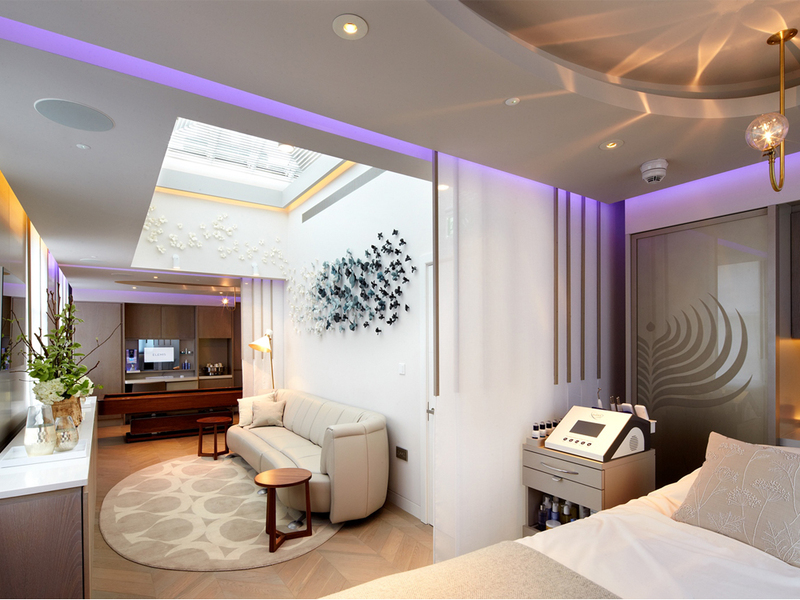 After a 6-month renovation the new and improved flagship Elemis spa is now open to the public. And what a beauty it is! 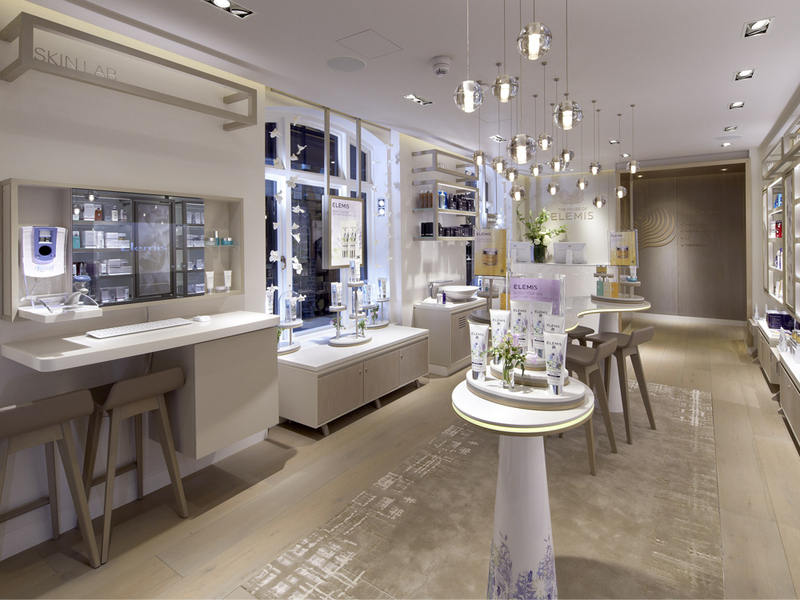 The Elemis flagship salon – the House of Elemis – on London’s Lancashire Court has been a favourite beauty destination of ours since it’s launch 14-years a go. And now, after a 6-month renovation it’s looking better than ever and finally opens its doors to the public today. So, what can you expect? 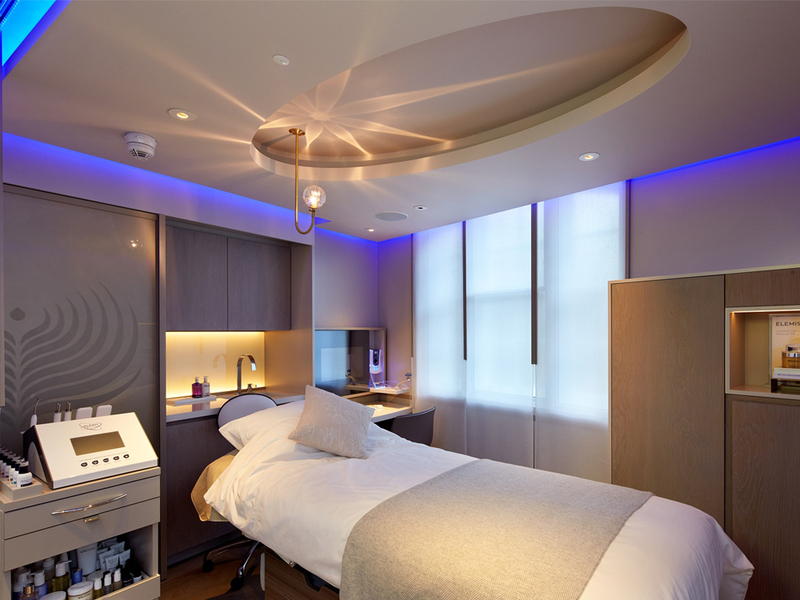 Well, every treatment room has been fitted with a Reveal Imager so your therapist can really see what’s going on under the surface of your skin and tailor your treatment accordingly, plus, all the treatments have either been improved or completely re-worked so each and every one delivers a punch. You’ll even find a quartz and amber bed, the first of its kind in the UK. The tiny quartz and amber stones mold to your body shape so you can relax in pure comfort. But, as well as being a dream to lie on, the stones allow your therapist to show you any problems with your posture and alignment. It’s a marvel! 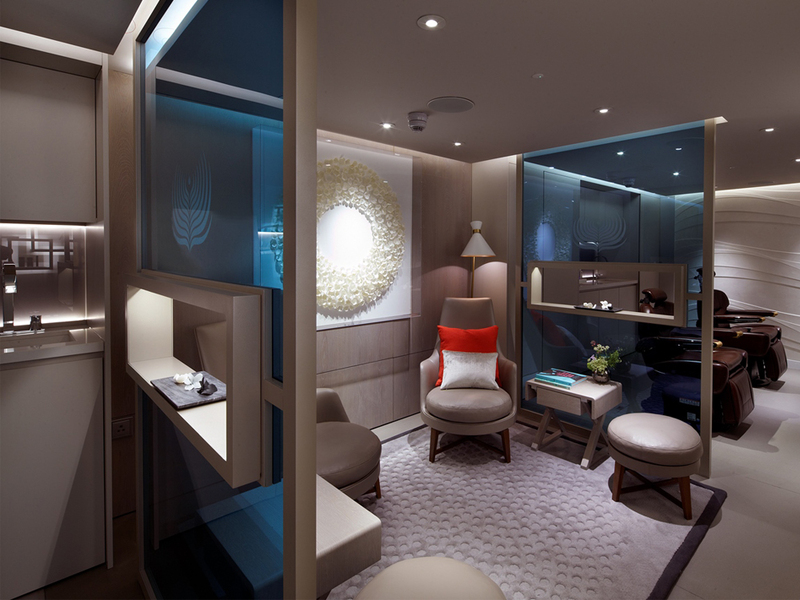 Down in the basement of the town house you’ll find the Speed Spa, a kind of follow-on from the success of the Elemis British Airport lounge treatments. Think speedy, affordable treatments – from brow threading to manicures – that really deliver results. We’re certain it will be a lunchtime must-visit for workers in the city centre. We can’t wait to get booked in.